Like it or not, a hologram of the late Notorious B.I.G. could be hitting a stage near you sometime soon. As Billboard reports, Faith Evans, Biggie's widow, was on Dame Dash's radio show earlier this year noting that a hologram tour was in the works. It's now been revealed that ARHT — which stands for Augmented Reality Holographic Technology — has gained the rights to produce a "Humagram," with founder Rene Bharti and Evans saying that the recreated rapper will first appear in a video for the first single from the singer's forthcoming duets collection, The King & I. "After seeing all the technologies out there, I realized right away that ARHT Media would be the best partner to bring back Notorious B.I.G.," Evans said in a statement. "I look forward to continue working with them and presenting the world with his Humagram in both video and stage format, through the release of my album The King & I." While it's alluded that a tour is in the works, info has not been revealed beyond that. Puff Daddy did, however, recently use the hashtag "#BADBOYFamilyReunionTour" on social media, with Bad Boy shows set to take place at Brooklyn's Barclays Center on May 20 and 21. It should be noted that the second date takes place on what would have been the Notorious B.I.G. 's 44th birthday. ARHT Media previously produced a hologram of motivational speaker Tony Robbins that had been beamed around the world for a four-day speaking engagement and also showed up in Toronto during NBA All-Star Weekend, using holograms as part of a Mitchell & Ness pop-up store. The company has also claimed to have beamed someone L.A. to China. Though the I.D. on the latter was kept under wraps, Bharti said the Humagram "was a huge success with all the government officials." For Biggie, they'll be combing through existing footage of the rapper and conferring with friends and family to make sure they capture "the essence" of the music legend. "We'll use input from virtually anywhere so we'll talk to people, we'll obviously look through existing footage," CEO Paul Duffy said. 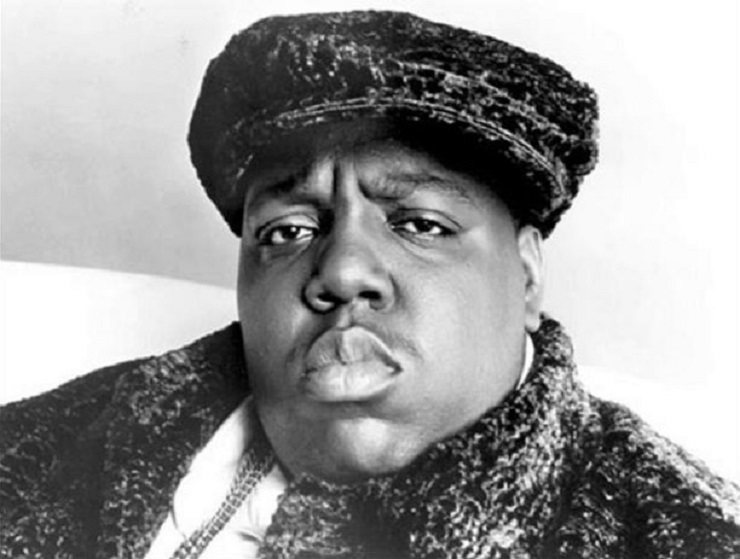 "We'll meet with family members and just look to alternately capture the essence of Biggie. Then we'll have their eyes on all the content and material that's being built. Of course, nothing would be released until they felt comfortable and signed off on it."